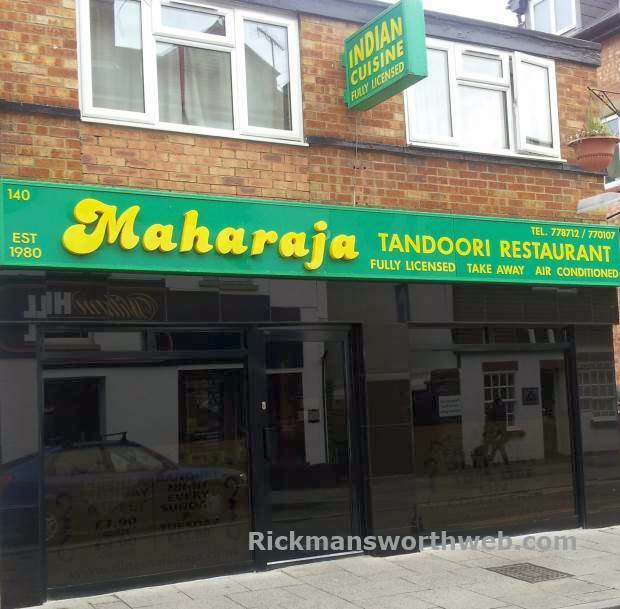 Maharaja Tandoori is an Indian restaurant based on Rickmansworth High Street. The standard of service is high and staff are always very friendly which is why the majority of diners are regulars. If you ring ahead and ask when the Banquet Nights are you are always likely to get a good deal and it is a great opportunity to sample any new dishes. The variety of food is extensive and you are welcome to take any leftovers home with you! The chef is very accommodating and is more than happy to add or takeaway spice as required. The Korai is definitely one to try.